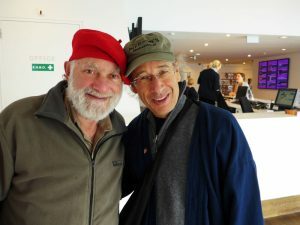 Perhaps you are already aware that 15 years ago, Roshi Bernie Glassman, Zen master, started studying clown with me. Up to that point, all my students were performers. Bernie’s intent was not to become a clown, rather he wished to use “tools of tricksterdom and humor” to address out of balance situations in his Zen world. As a result, my approach to teaching shifted, and has continued to change ever since. The focus shifted from being clown to clowning. Suddenly my teaching perspective expanded from appying humor to performance to applying humor to life in general, to most any given situation. Indeed, what became clear over time, was that most everyone could develop their capacities to offer and share humor. 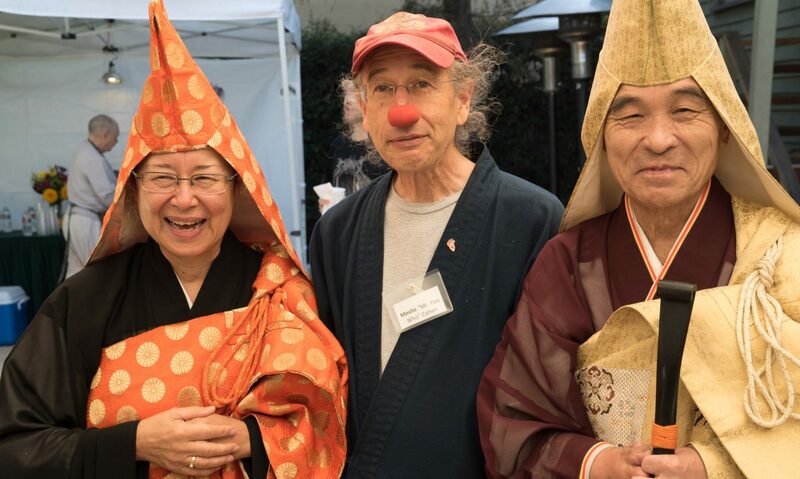 Over the years, I have mused on the parallels between Clown and Zen, and written about it in my blog, here. 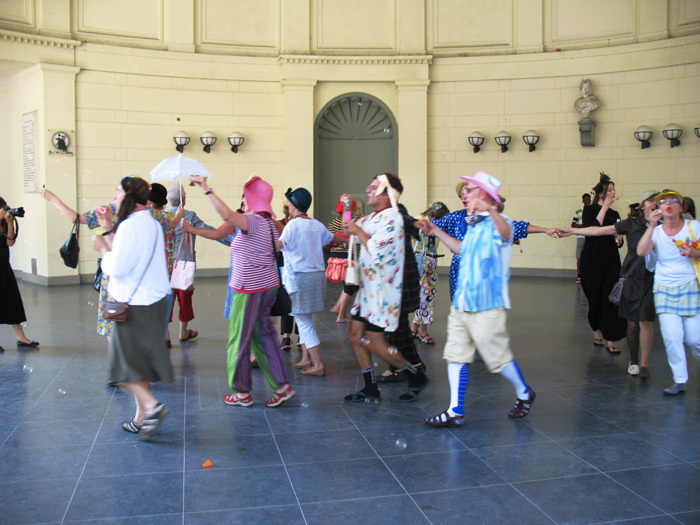 -Engaging in meditation practice strengthens our ability to share humor., our capacity for spontaneity…. Previous PostPrevious Nosing the Buddha. disrespectful?? ?